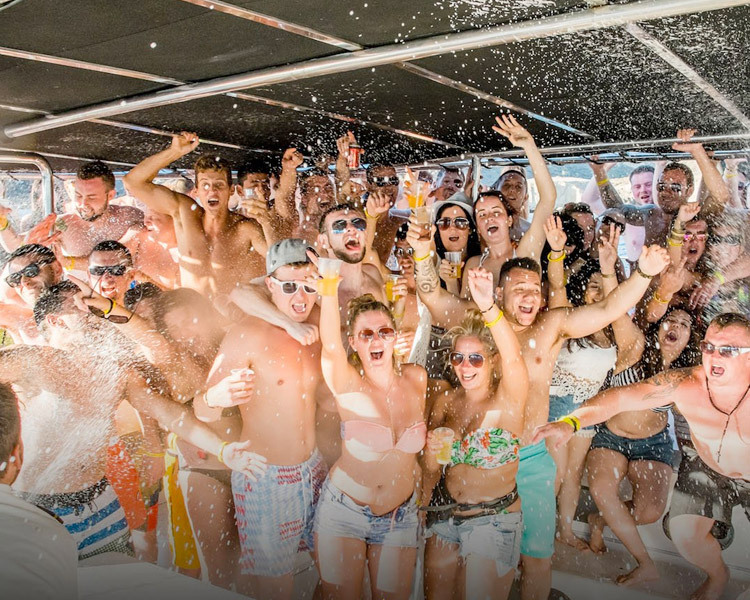 Tenerife’s biggest and best boat party, the original at sea party of the Canaries featuring three hours of music and madness with Tenerifes top DJs and MCs keeping the party moving. Location to meet for pre party is 24K Lounge Bar, Puerto Colon – Adeje. *Please note, due to the popularity of the boat party, bookings must be made five days in advance before sailing.